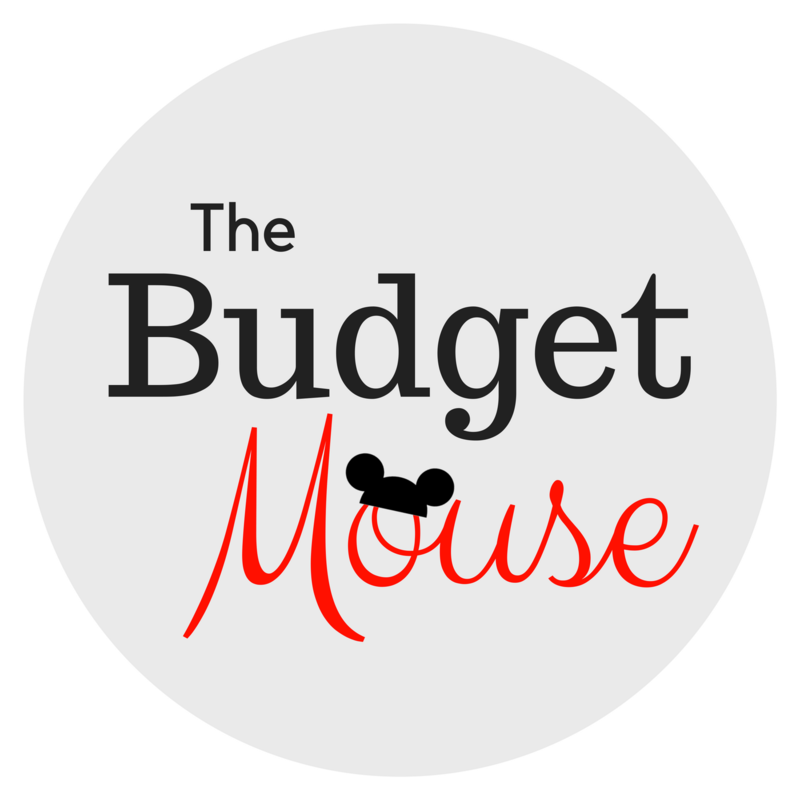 I’m so excited to welcome my readers to the new home for my Disney content… The Budget Mouse! 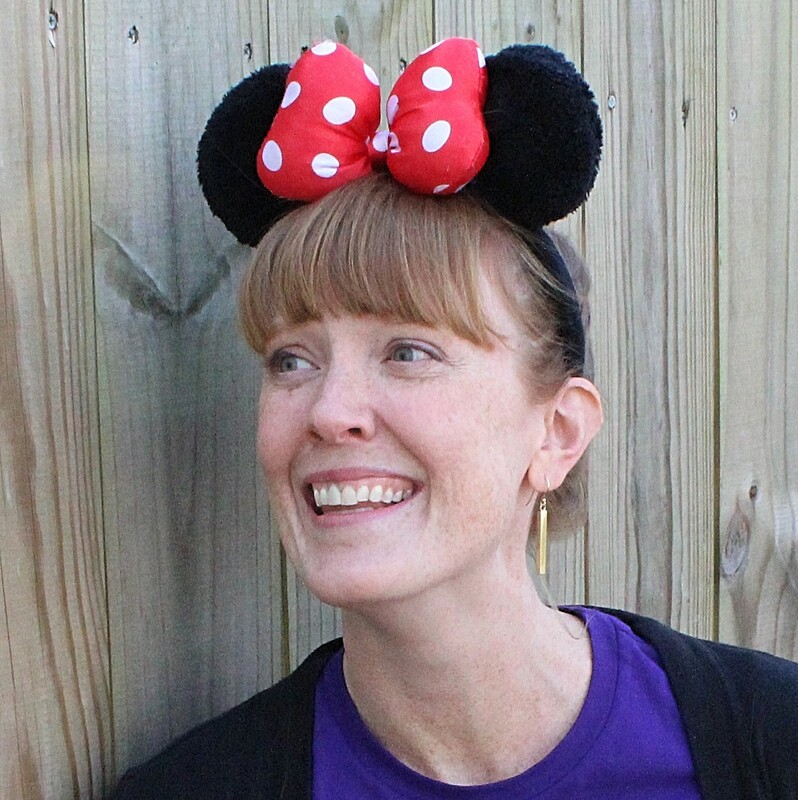 The Frugal South started out as a place to share my money-saving strategies for everything from groceries to entertainment to travel. 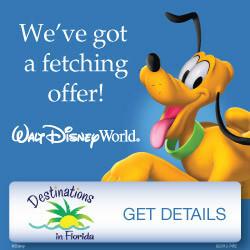 Over the past few years it’s become clear that my posts about saving money on Walt Disney World travel are by FAR my most popular posts. 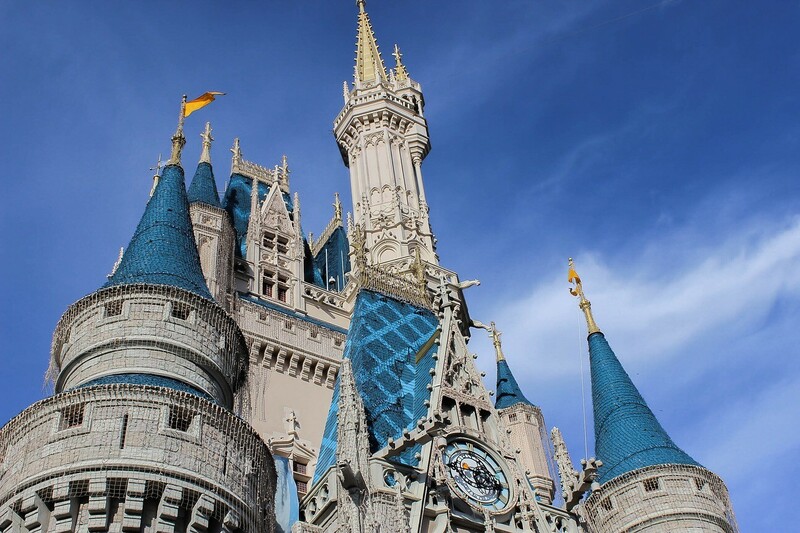 So I wrote more Disney posts and The Frugal South grew into a place of about half Disney stuff and half other money-saving stuff… which made it a kinda confusing place! So I finally decided that my Disney content needed a home of its own. 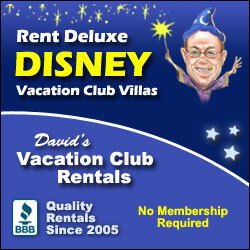 Ways to bring more Disney magic into your everyday life if you can’t visit as often as you’d like! 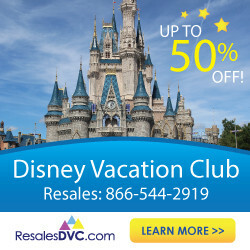 For now, just my new posts about Disney will be on The Budget Mouse while all of the content originally published here at The Frugal South will stay here. But eventually it will all be moved over and The Frugal South will be focused on how to live a rich life on a budget again. Is there anything in particular you’d like to see over at The Budget Mouse? If so, head to this post and leave a comment letting me know!